How To Brine A Turkey - No Fail Juicy! 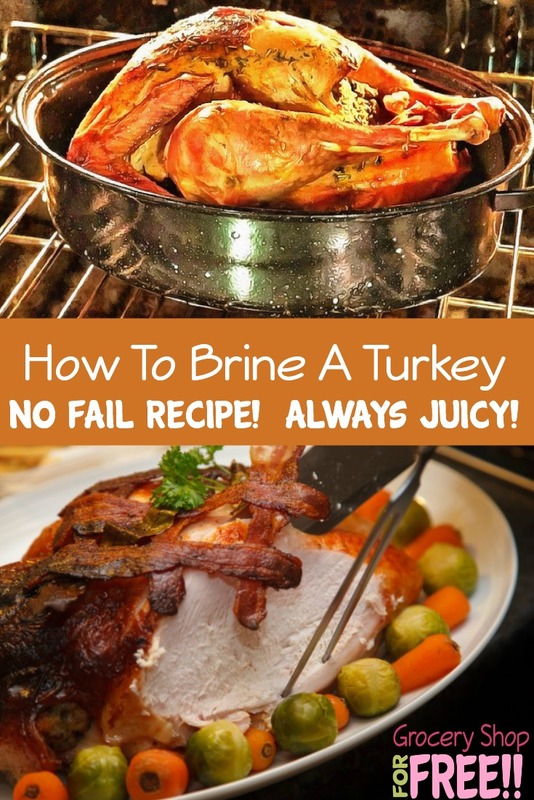 You are here: Home / Recipes / Dinner / How To Brine A Turkey – No Fail Juicy! How To Brine A Turkey – No Fail Juicy! Why brine a turkey? Well, brining is a sugar and salt marinade which causes the break down of the proteins in the meat tissues. This causes it to absorb the water of the brine and when cooked, it stays moist. Generally, when brining, you use equal parts sugar and salt. I used Agave Syrup and Molasses. You could use white sugar or brown sugar or corn syrup. Honey would make a nice brine but my honey is so tasty, I didn’t want to waste it on a turkey. As far a seasonings, I planned to stuff the cavity with citrus when I cook it so I put some of each in the brine. I also thought the acid in the citrus would help break down the tissue. Truthfully, I don’t have 24 hours to brine this time and I have a large bird. I am hoping that 12 hours will work and I think the citrus will help. I used the All Purpose Seasoning because it had so many different spices in it. You might prefer rosemary, thyme and such. Some people add apple cider vinegar and/or whiskey. I think you have to just experiment and I doubt you can go wrong. 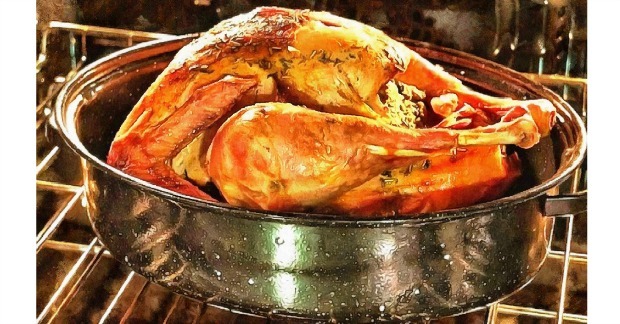 The only thing you might do wrong is use a self basting turkey or a kosher turkey. Then the brining would make it too salty. Boil a kettle of water and pour over the Agave, Molasses and salt in a bowl, stirring until they are dissolved. Put a layer of ice in the bottom of a tub (that is big enough to cover a turkey but small enough to fit in the refrigerator) and add a gallon of water. Begin squeezing all the citrus into the water and add the seasoning. Pour the Agave and salt mixture into the water. Wash the turkey well and put it into the brine. Add enough water to the tub to cover the turkey. I weighted it down with a heavy bowl to make sure it was completely covered in water. The turkey should be in the brine for up to 24 hours……but at least 12 hours. On a smaller turkey, 12 hours is fine but on a large one, brine for 24 hours. Before cooking the turkey, pat it dry inside and out. I heard the other day that if you will coat the bird with mayonnaise before you cook it (instead of butter), it will be really moist. Also, cooking it in a bag keeps it pretty moist. It also decreases the cooking time. Hi, my name is Susan and Permanent Posies (Creative Chaos) is my blog, my subject matter is…well, that depends on the day and mood. For the most part, I love cooking, watching Food Network, reading cookbooks and, of course, eating. I am also an artist and spend time each week in my studio (bedroom) oil painting. 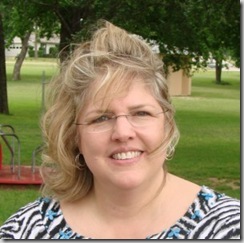 I am a mother of four and a grandmother to 5 that, along with my husband and 2 dogs, take up my most of my time. I am a side-tracked Home Executive and had the privilege of being a stay–at-home mom so, you might say my passion is the home and making a haven for those I love.